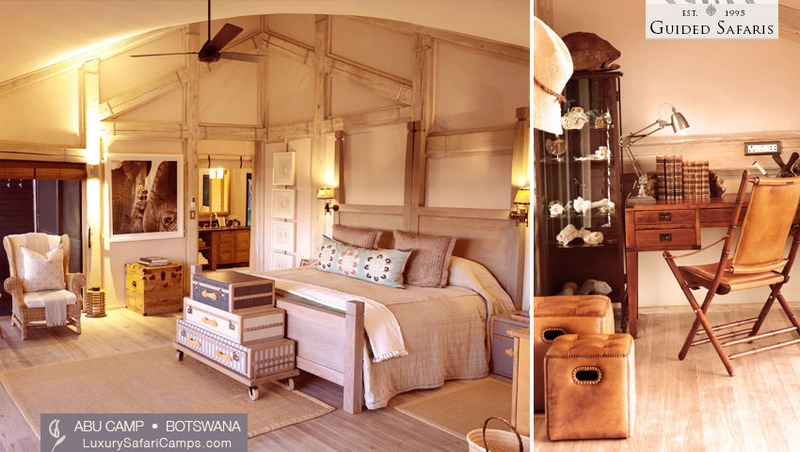 Home of the Original Elephant safari experience in Africa. 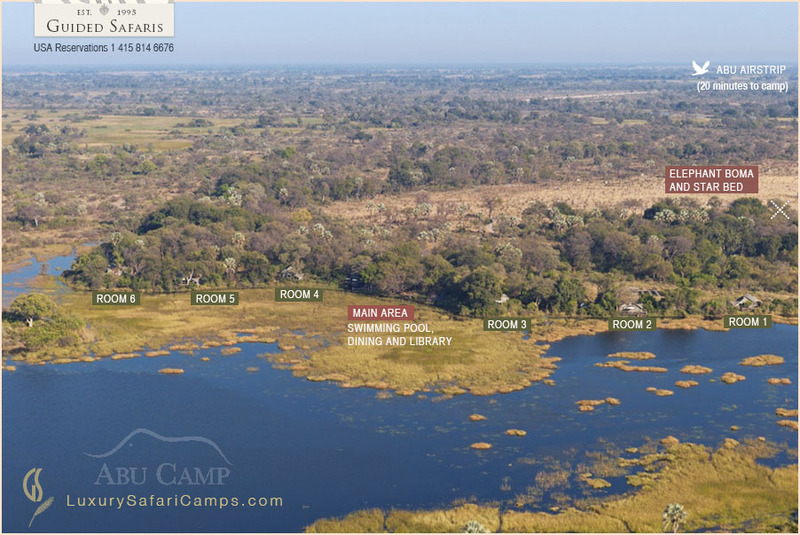 Abu Camp is located in the private 400,000 acre Abu concession in the heart of the Okavango Delta, featuring 6 luxury tents with a private viewing deck overlooking the lagoon. The Elephant herd at Abu Camp offers an engaging interaction with African Elephants through an intimate program aimed at conservation and research. 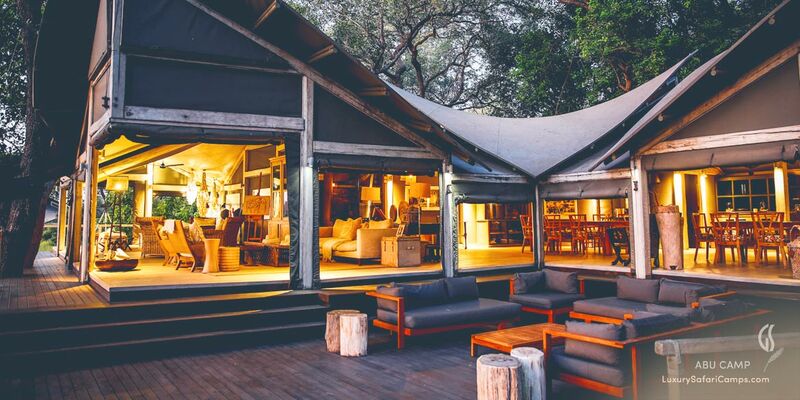 On arrival at camp, guests obtain a personal introduction to the Abu herd, in addition to regular safari activities for a complete Okavango Delta experience. 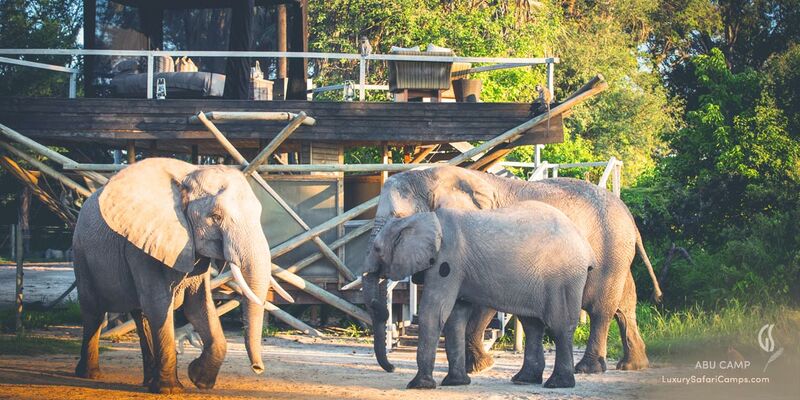 Sleep out under the stars overlooking the elephant boma. As a guest of Abu Camp, you are invited to immerse yourself in the elephant herd and to get to know each one personally. 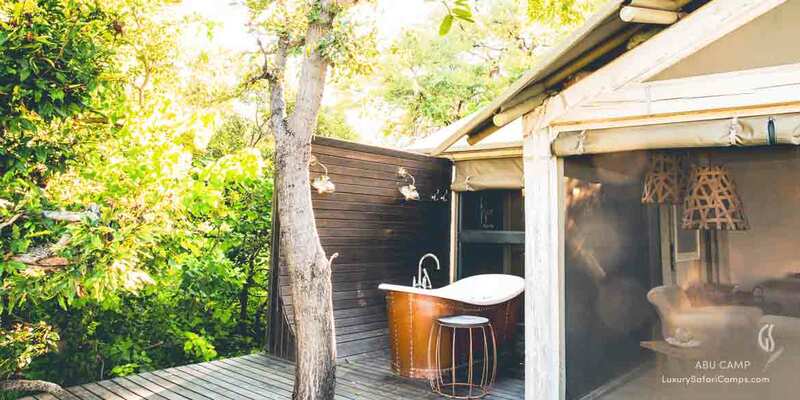 The Abu Concession is the largest and most private Okavango Delta experience: In addition to regular day and night game drives and guided canoeing on the delta, Abu Camp offers an exclusive Elephant Safari program that is unique in the world. 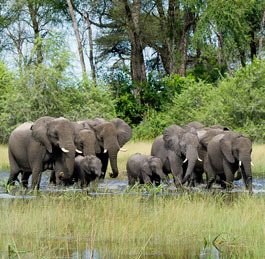 Walking alongside African Elephants, you see Africa from a very unique perspective on an eco-luxury safari. 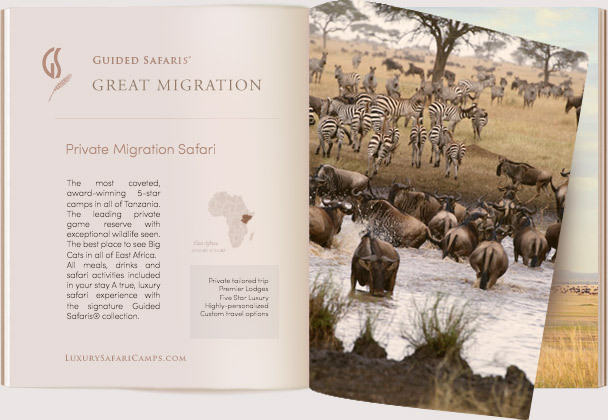 • Complete Elephant safari & interaction program. 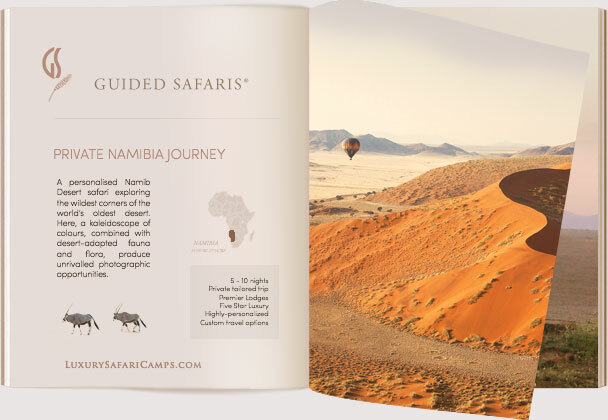 • Twice daily game drives with an Abu guide. 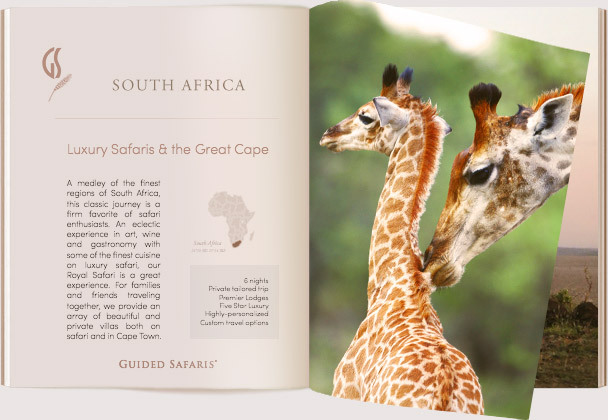 • Walking safaris and birding with guides. • Guided Canoeing on the Okavango Delta. • Night game drives with spotlights. Above all, Abu is a conservation program. As a protective wilderness habitat, Elephant back safaris with experienced guides offer a tranquil way to see the wilderness and animals. Walking and riding of Elephants is offered to guests aged 13 years and up. Exciting new initiatives are being scheduled in the Abu Camp elephant program with the interactive experience supervised by Dr Mike Chase (San Diego Post Doctoral Research Fellow). 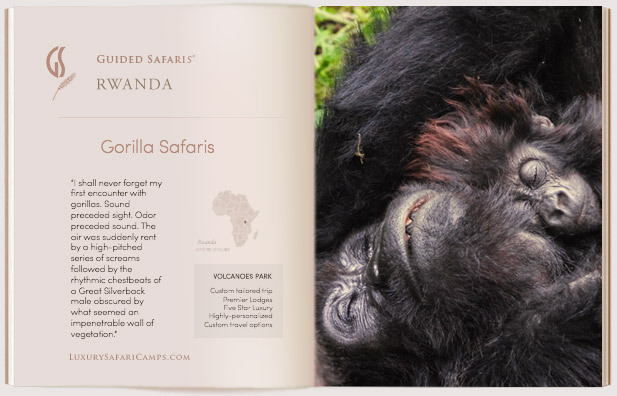 In partnership with Elephants without Borders. The Abu herd now stands at a total of 6 elephants with the new babies offering hours of excitement and fascination to guests at Abu Camp. 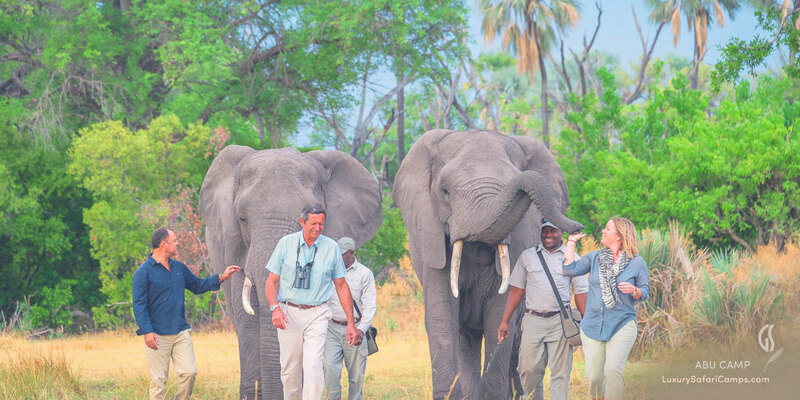 With individuals rescued from culling operations or the effects of poaching, Abu's conservation program invests great care in the rehabilitation of the herd through which a total of 9 elephants have thus far been released into the wild, through support of Botswana Department of Wildlife and Parks. 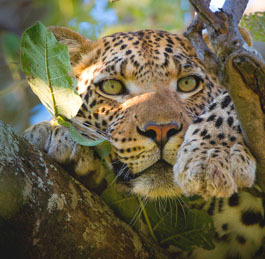 • Aside from day game drives, special night safaris offer a unique experience of the wild. • Morning and afternoon game drives at the huge Abu Private Concession. • Magical Elephant interaction program offers close contact with the Abu herd. 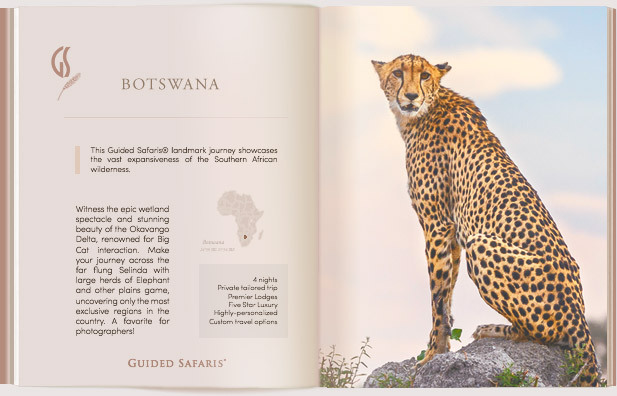 • A few species of game seen include Lechwe, Impala, Zebra, Tsessebe, Buffalo, Giraffe, Hyena, Lion and Leopard. Enjoy an evening of old-world cinema in open air theatre at Abu Camp complete with marshmallows, popcorn and hot chocolate - an unusual experience! The movie night in the bush comes with special African tapas and wine, surrounded by the wilderness and the Okavango setting. We showcase some of the beautiful stories of the elephants of Abu - an engaging and memorable evening on safari. • No two tents are alike at Abu Camp. 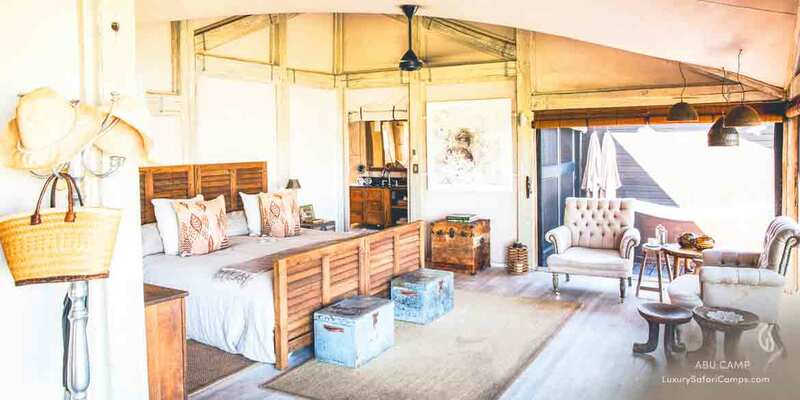 For the first time in Africa: Sleep with African Elephants under the open sky in the Star Bed experience allowing a complete sensory immersion on safari. Raised above the ground, Abu’s Star Bed overlooks the Boma right beneath your hideout where the Abu Herd rumbles and lulls to sleep. The split-tier Star Bed sleepout features a bathroom, outdoor shower and viewing deck. 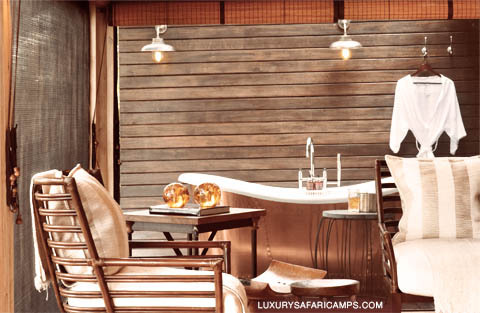 Flowing beautifully from tiered decking, an imaginative use of canvas and poles forms the tented camps. 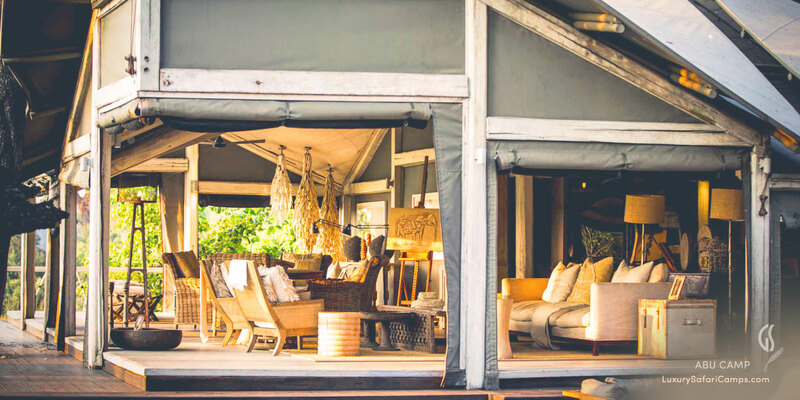 Borrowing from local culture, hand-woven linens, seagrass textures and hand-hewn wood crafts provide an elegant flair of the Okavango Delta in the camp interiors. Daily flights from Maun to Abu airstrip are offered on Wilderness Air scheduled flights. 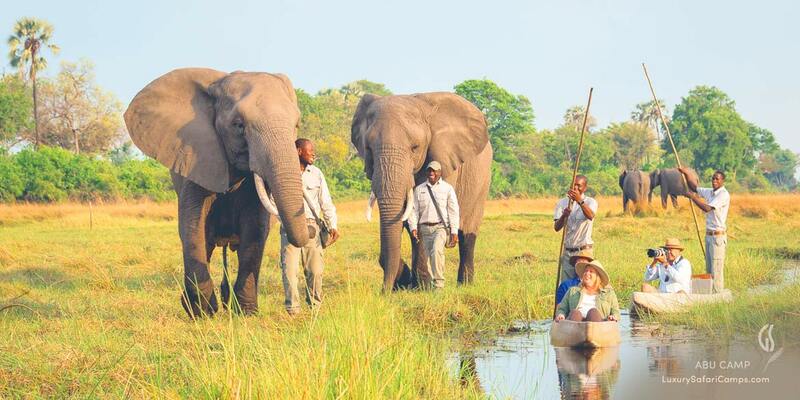 The flights are only 30-minutes from Maun, and only 10 minutes from neighboring Mombo. In addition to scheduled flights, private air charters are also available on special request. Please inquire with us to add any flights to your travel plans. On arrival, you are welcomed at the airstrip for a 20-minute road transfer to Abu Camp by a ranger. Given the ease of daily complimentary laundry service you do not need to pack much. 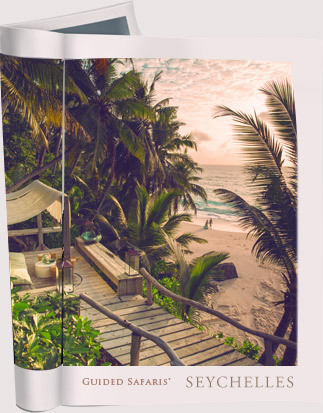 Our camps are informal and guests are requested to dress comfortably for the season and adventure ahead. 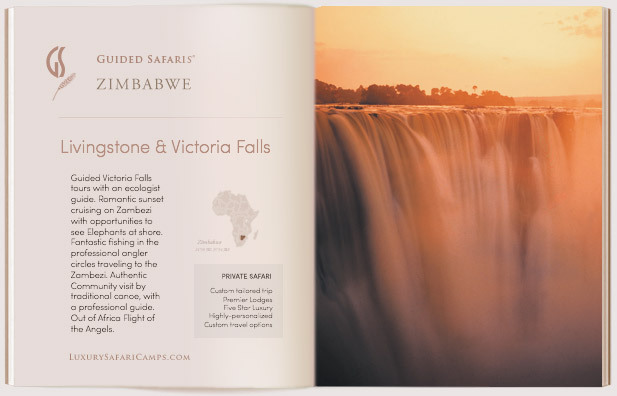 A Complete Safari Packing List will be provided with your Guided Safaris® travel confirmation. Interconnected Family Villas are available at Abu Camp. CHILD POLICY Children 6-yrs or older only; ages upto 16yrs when sharing pay 50% of published price. Child participation in any game activities is dependent on their aptitude for widlife interaction as determined by the guide. Price Excludes: Flights to Abu airstrip, Single supplement. Price Excludes: Flights to Abu airstrip, Single supplement extra.